Indicative of a persistent theme among the leading economists we’ve identified here at EarlyBird, is the ongoing debate about productivity and wage growth across the developed world. Despite low, and still falling unemployment, and persistently low interest rates, productivity has been resolutely stuck at single digit increases in the UK since the financial crisis. 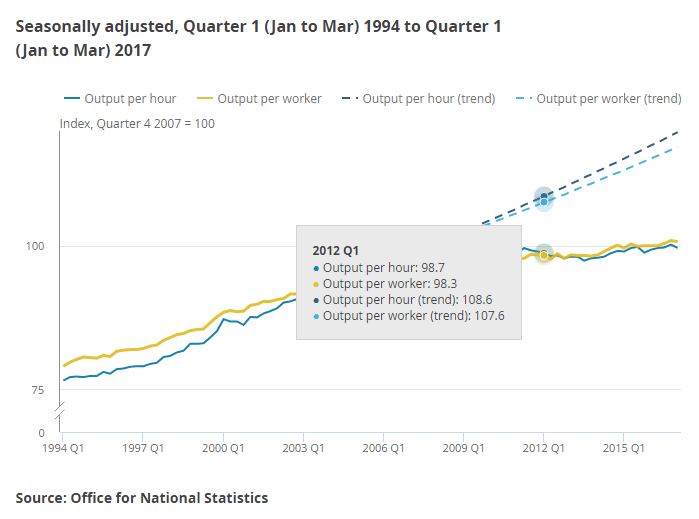 In fact, the latest ONS figures even go so far as to suggest that UK labour productivity (measured in output per hour) fell 0.5% from Q4 2016 to the end of Q1 2017. What will finally arrest this worrying trend? And when will leading thinkers crack the productivity puzzle and unlock corporate cash piles? 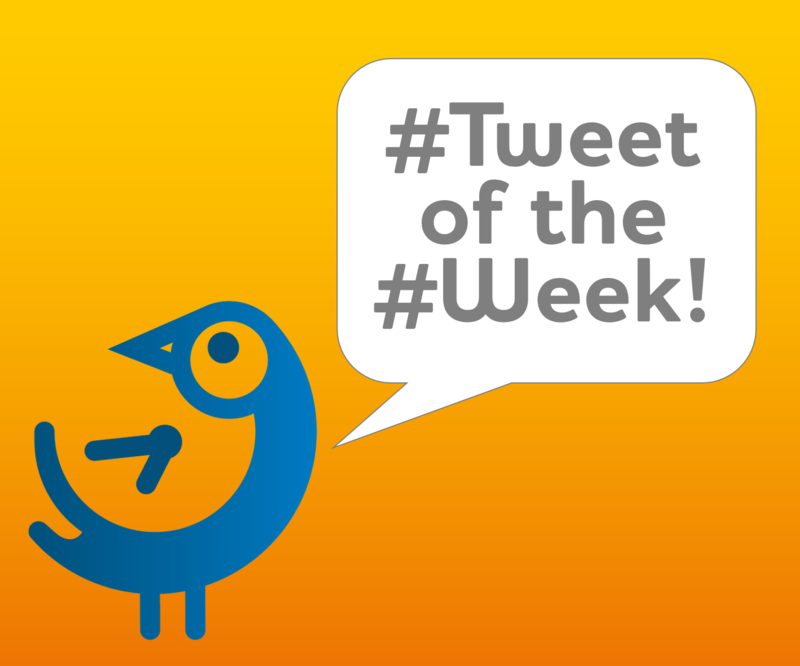 Stay tuned to Tweet of the Week to find out more! Our congratulations to @ZSchneeweiss for textbook use of this image of Zidane’s most infamous header.